Julian has been working in estate agency for over 25 years and in that time, has become a well known and respected member of the Hythe community. 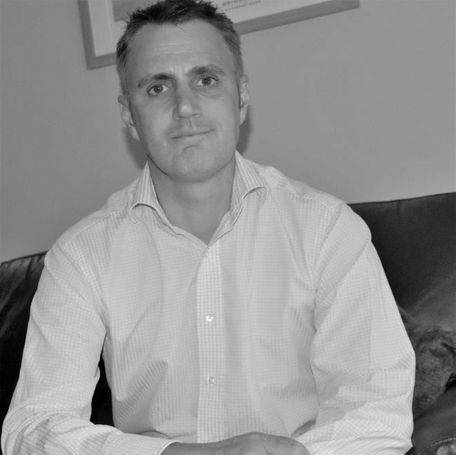 During his time running Alexander Fleming, Julian has acquired long term clientele who have always been pleased with the service they have received. Having lived in the Shepway area for many years, Julian’s understanding of local property is exemplary and he has achieved great success selling, letting and managing a wide variety of property. Qualifying as a Surveyor in 2008 with a Batchelor of science in estate management, he retains membership of the RICS & other professional organisations. Out of hours Julian enjoys watching soap operas at home and a pint of Curious Brew on Friday afternoon at the local pub. Julian has a rather impressive collection of ‘Now!’ cd’s, meaning he has access to almost every chart topper over the last 30 years! 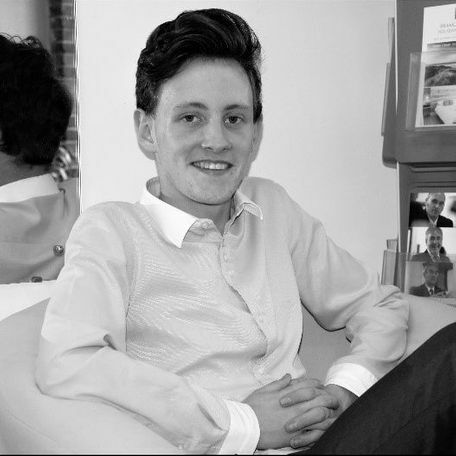 Joshua has lived on the Romney Marsh since the age of 3 and has gained extensive knowledge of the local community and the surrounding areas. Joshua spent his first year as an apprentice studying business administration and worked from the office, building his knowledge of the housing market during his time here. Joshua is now a negotiator after passing his apprenticeship and is continuing to learn and grow within the business. Out of the office, Joshua’s favourite thing to do is meet up with his friends, but on the odd occasion he likes a quiet night in watching football or napping! Joshua was also part of a world record, not for the largest lunch in the south east, but for most people bouncing on a space-hopper at one time in a minute (this record has since been broken). 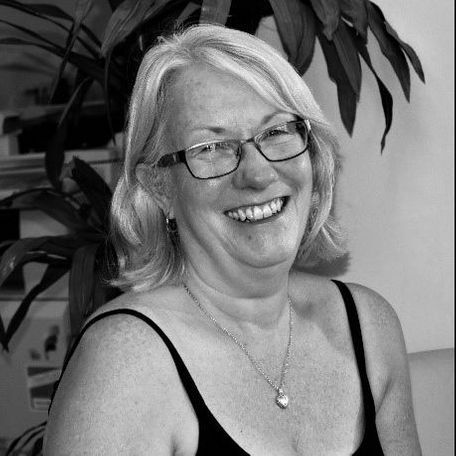 Lesley lived on the Romney Marsh for 32 years before recently moving to Folkestone, in this time she has built up a wealth of knowledge on the local area and has become experienced in administration and customer service building a great relationship with clients old and new. Lesley had previously worked as a manager at the Hythe post office where she held this position for almost 10 years. Out of hours, Lesley enjoys gardening, walking and watching TV (Not at the same time!). Lesley has also won 3 trophies in darts although she did admit she thinks she might have thrown them away!